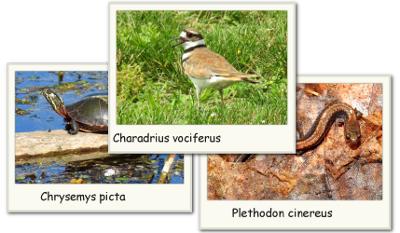 Gardening native – most of us know why, but sometimes get stuck on the where and when – see below for a listing of native plant events in Southwestern Ontario so you can add to your collection in 2018! If you know of any that are missing please send us an email and we’ll add to the list. There are abundant reasons to plant native plants in your garden. 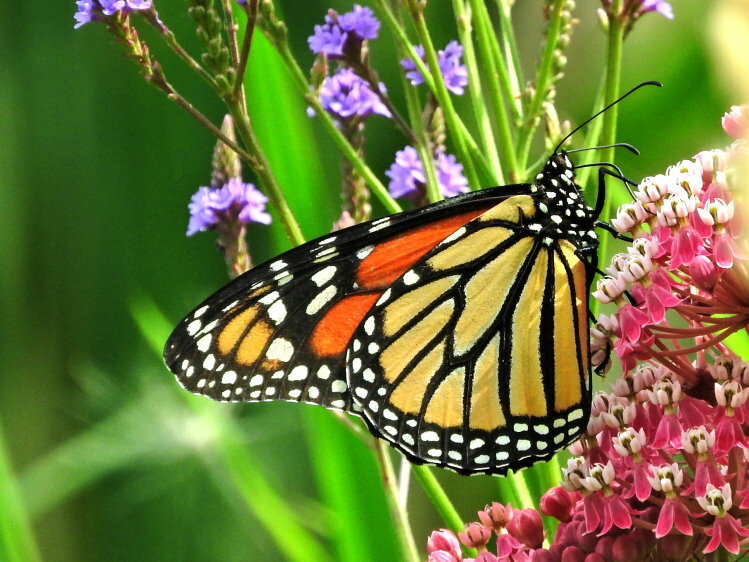 For pollinators and birds, gardens filled with native plants are one of the most important things you can provide them; not to mention the low maintenance requirements of these plants. You are gardening on the front lines fighting a battle against monoculture and environmentally bland European imports (check out our blog post: Raising the Ecological Bar) – and even starting small can be a big help. You’ll be amazed by the wildlife you can attract. 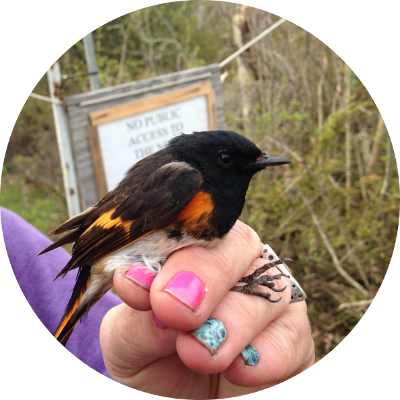 If you live in a community surrounded by farm lands, you can provide wonderful habitat that is a safe haven for pollinators, birds, and other animals! Here are the known sources, sales, and locations for native plants in 2018. If you have any additional locations, please contact us here! Aamjiwnaang (South of Sarnia) Visit Aamjiwnaang First Nation any Thursday (and some other days, but guarantee for Thursday) to explore their greenhouse and plant offerings! Western Fair Agroplex (London) Join the largest gathering of the region’s businesses, experts, organizations, and groups committed to growing a greener future. Go Wild Grow Wild will inspire attendees to discover wild places, grow great gardens and live green in Carolinian Canada. RBG Centre (Burlington) RBG is proud to present its second annual Plant Faire, a great way to get a head start on the gardening season, find unique plants for your home garden, and speak to passionate gardening professionals. Toronto Botanical Garden (Toronto) NANPS is committed to preserving native plant habitat in wild areas and restoring indigenous flora to developed areas. Check out their sales in the Toronto area in May. Covent Garden Market (London) TTLT will once again be holding a native plant sale this spring – they’ll be selling a range of native wildflowers that not only look great in your garden, but will also provide a great food source for pollinating insects and birds. Degroots (Sarnia) Degroots Nursery in Sarnia partners with Return the Landscape to provide native plants. Either ask specifically for native plants or attend the plant sale in May! Peers Wetland (Wallaceburg) Join SFN for our annual plant sale. Come out to support the club and nature by picking up a carload of trilliums, wild ginger, goldenrod, etc to make your garden brighter! St Williams Native Plant Sale 2018 – cancelled Operating over 400 acres of field production and 10 acres of greenhouse space in Southern Ontario, St Williams is the largest source-identified native plant nursery in the province. However they are only whole sale and no longer are holding their plant sale in 2018. 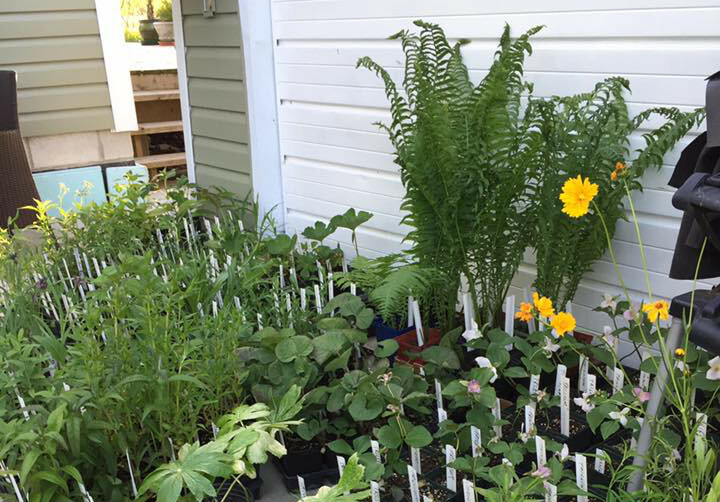 1: 2016 SFN Plant Sale photos – credit: SFN member, source unknown!